I know – business systems and processes are BORING, but these systems make life easier! We all want that, don’t we! 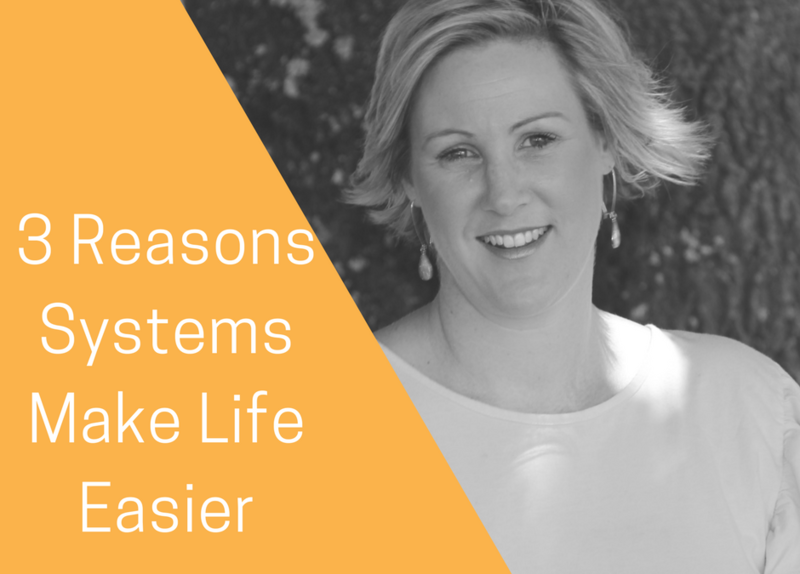 Here are 3 reasons WHY business systems are so important – and why you probably have these systems already. If you needed convincing about investing time and/or money in getting organised, then these 3 reasons are gold. Simple and important factors for growing your business.